We have a huge range of automotive gauges including Water Temperature, Oil Temperature, Oil Pressure, Volts, Boost, Diesel Boost, Exhaust Temperature and many more. 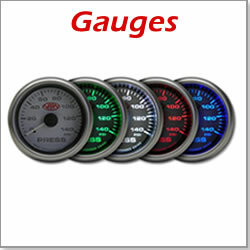 Including dual gauges, electronic gauges and a huge range of fitment accessories. Do you have a classic car! 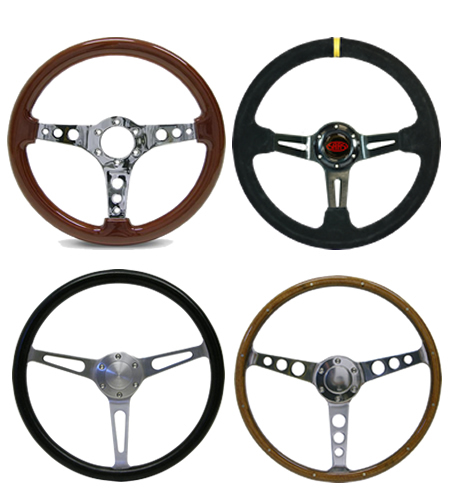 Need a classic steering wheel. 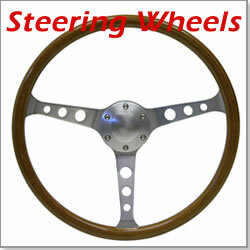 We have a huge range of classic steering wheels to suit any classic car. 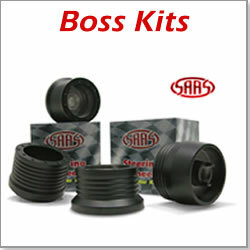 Also huge range of boss kits available as well. 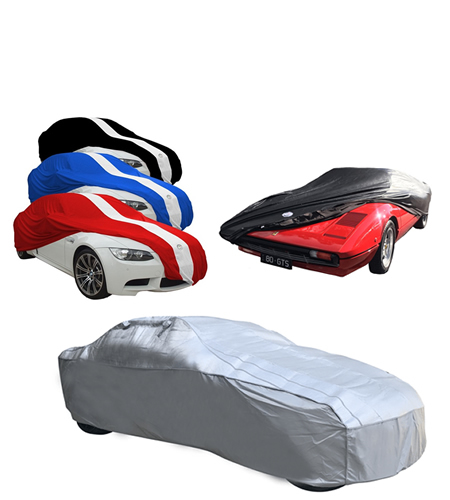 Need to protect that precious show car, we have a big range of show cars cover for any car, including utes, wagons and 4x4s. Don't know where to add your gauges try our new pillar pods allows mounting of 2 x gauges right on your pillar, available with gauges kits. 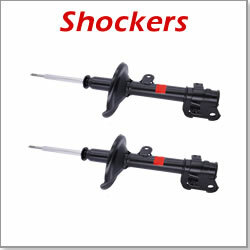 Need a catch can... We have a massive range of high quality catch cans and connection kits to suit all vehicles. 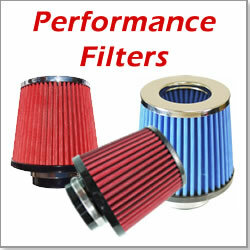 Need to improve your airflow? 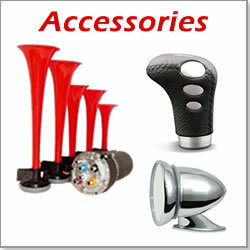 We have a large range of high performance air pods, which come in many sizes and colours. Had a rather urgent order and enquired by phone as to the arrival time, the service staff were most helpful, they checked availability and estimated an arrival time. The goods arrived a day early and the packaging was bullet proof. 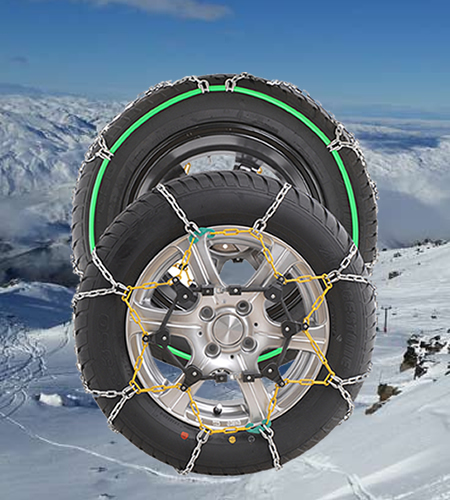 Excellent customer service and pricing and they will get my business in the future. TJAM Auto = 5 Stars. 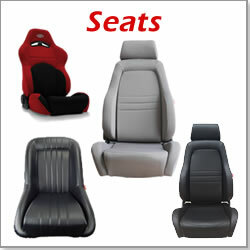 I just wanted to say thank you to Andy for the exceptional service and support I received during the purchase of my 4x4 seats. 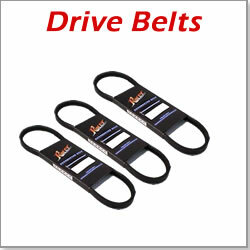 My queries regarding the correct fitting and size were quickly responded too and helped get the job done. 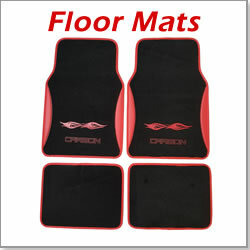 Thanks again for your initial and after sale service and I look forward to recommending your business in the future. TJam Auto, delivers customer service that we expect/hope to find when purchasing any items in our daily lives but never do. 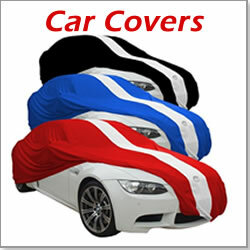 Courteous, prompt, knowledgeable and going that little extra mile to let you know they appreciate the business. Then combine this with their competitive prices and prompt delivery, I honestly couldn't ask for anything more. 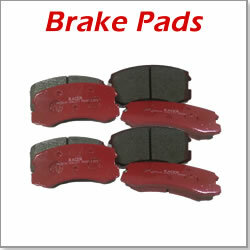 Always very helpful and polite, they held parts for me for when I arrived after phoning ahead. Definitely recommended. 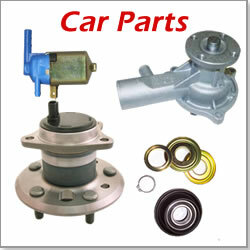 I buy from TJam Auto because they have top-notch service, quality parts and are always honest with me.